The typical 'American Dream' involves children, home ownership and a successful business career. Realizing each part of that dream takes careful planning and, quite frankly, money - lots of it. For instance, a sizeable portion of your employees and customers are probably starting families right now, so why not let National Gift Card help ease the impact of this life-altering stage with gift cards they can use right now, like Babies "R" Us, The Children's Place and Target. Costs don't stop there, either. For the 2015-16 school year, students attending a public college or university can expect to pay $31,140 on average. That's nearly $125,000 for a four-year degree in today's dollars, meaning that children born this year will likely need at least $200,000 to get that same education in the future. So what are expecting or new parents to do? Answer: maximize every dollar. A gift card to Babies "R" Us can help. The New Jersey-based company is the leading retailer of baby supplies, bedding, and accessories. 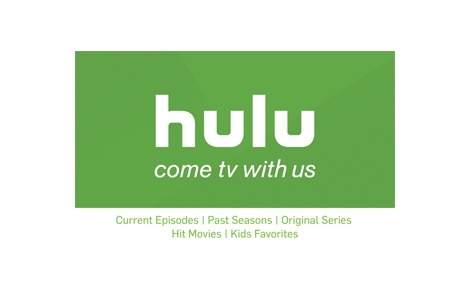 With its unparalleled selection of products, your recipients will find the top brands, colors, features and styles. Services like seminars, a mother's room for baby care, special orders, free gift wrap and baby registry will be helpful for new parents. 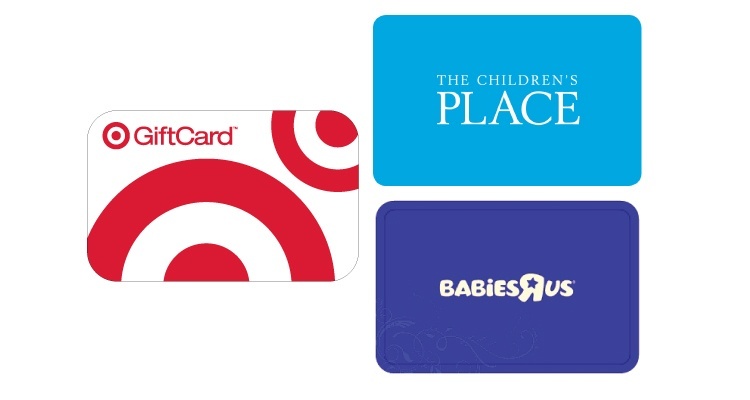 NGC gift cards are good at 255 Babies "R" Us stores nationwide and online at www.babiesrus.com. The Children's Place offers big fashion at little prices. With a collection of quality clothing, accessories and shoes for kids from newborn to size 14, parents can shop for fresh fashions, everyday must-haves and head-to-toe outfitting. Target Gift Cards give employees and customers the freedom to choose from hundreds of leading brands at over 1,700 U.S. stores and Target.com. They can also be redeemed at a Target Clinic, Target Pharmacy, or they can even be redeemed for groceries.